Catch up on all the week one highlights from Rio 2016. 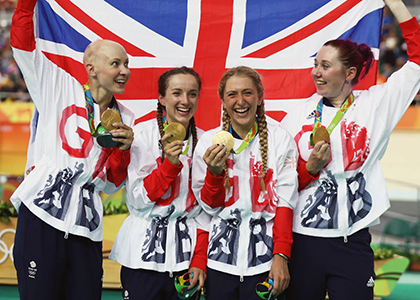 So far Team GB’s women have secured two gold’s, nine silver’s and a bronze in a fantastic week of competition. Helen Glover and Heather Stanning, the outstanding women’s pair of the past five years, became the first-ever British women to successfully defend an Olympic title as they repeated their heroics from Eton Dorney to take gold. Vicky Thornley and Katherine Grainger turned an indifferent season into a silver lining, battling all the way down the course with the Polish favourites only to be outdone in the very dying metres of the race. 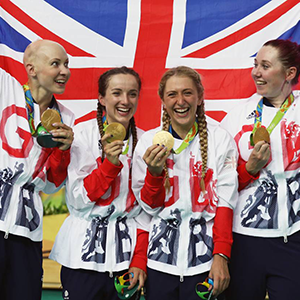 The silver was a first for Thornley – and one she will cherish – and a fourth for Grainger since 2000 to add to the gold she won in the same event at London 2012. 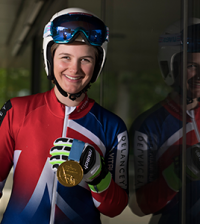 The tally makes her Britain’s most decorated female Olympian of all time. Jazmin Carlin became the first British athlete to win two medals at Rio 2016 as her 800m Freestyle silver helped Team GB equal their best Olympic Games medal haul in the swimming pool since Los Angeles 1984. Carlin entered the 800m freestyle final ranked third from the heats and was to win a back and forth tussle with Hungary’s reigning European champion Boglarka Kapas for silver. Weightlifting: Great Britain’s Rebekah Tiler finishes in 10th place in first Olympics.